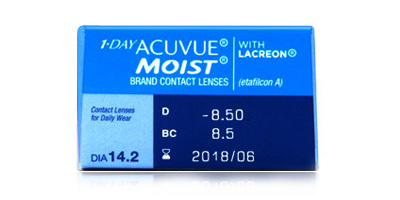 This product have been discontinued by the manufacturer. 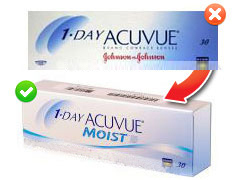 Please check this alternative from the same manufacturer. 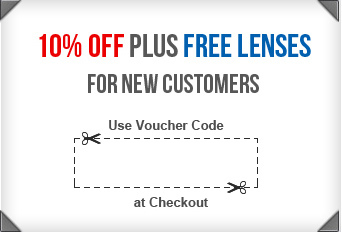 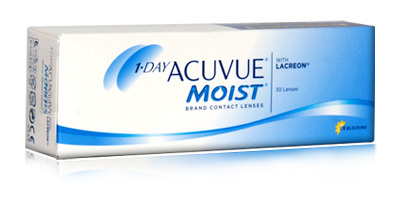 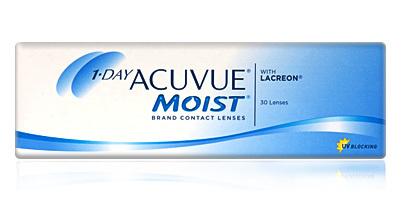 You can also check other products by the manufacturer such as 1 Day Acuvue Moist for Astigmatism - 30 pack.